How to Enanble Your Facebook Timeline? 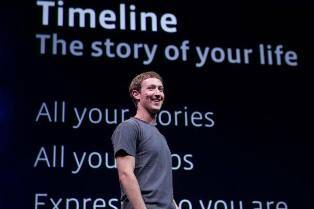 Facebook is coming up with its new feature “Facebook Timeline-Tell Your Story With a New Kind of Profile. As said under tag line of Facebook Timeline, its a new way to share your Photo’s, Videos, Activities and Status updates. A completely fresh and new feature that you may not have seen anywhere and may get in love with it at the first sight. 3)Publish it ( You also have option to review it for 7 days, wherein only you can see the timeline). Three simple steps and your Timeline is Live. Please spread this post among Facebook users because lots of FB users don’t know how to Enable Facebook Timeline.